In academics, while some students are learning quickly may be others to toil a little harder. 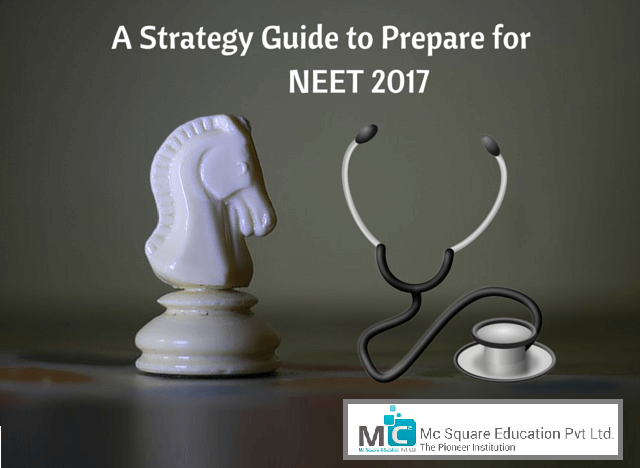 Students who consider themselves to be slow learners, it may be difficult to understand the complex issues on the spot during the 2017 workers prepare. In the last two years of the life of the school, and give you a lot of options and professional advice by a physician teachers, parents, siblings and friends. Whichever field you may choose, you'll have to show up for a competitive examination to get specific in college I was aiming for. 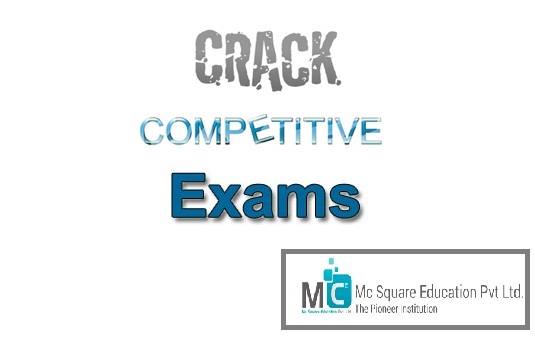 Here are some basic tips you should remember while preparing for competitive exams. 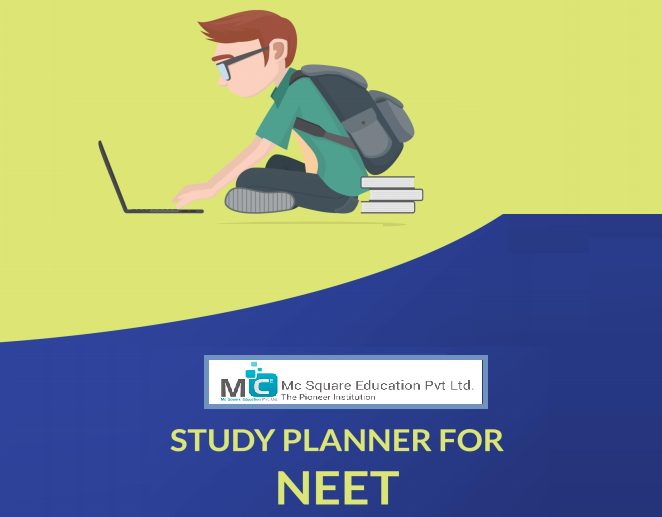 Because JEE is fast approaching, most students are preparing. Some people are frantically looking for the last minute of the solution. However, other wisely planned people are in a more peaceful state of mind. The difference is in the method. 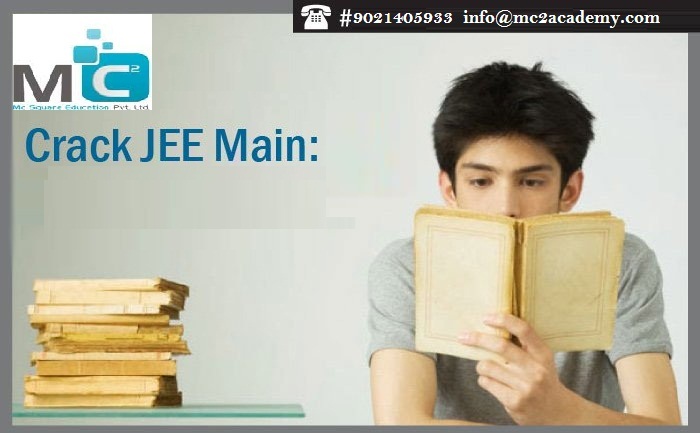 Either way, some tips to crack the IIT JEE, mentioned here can help start the students late and begin early students.